My First Week @ Bookstagram! Nothing quite prepared me for my first week on Instagram. Which is weird, because I literally prepared for it by shooting photos of my books. Lol! First off, the community is just so huge. I love that there are a lot of people all over the world who come together for the love of books and reading. Nothing quite prepared me for how big the community was, and how awesome their photos were! As a beginner, it can be quite daunting. 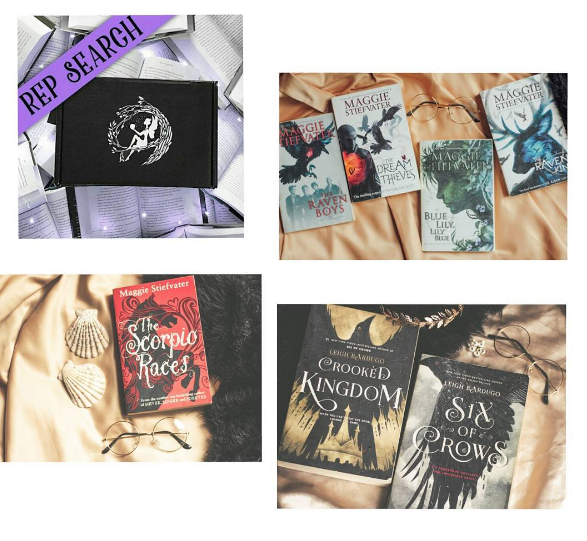 I want my bookstagram to be as good as them and hopefully become an influencer in the community. We still have a long way to go so…baby steps will have to do for now. Either way, the possibilities got me really excited. It made me want to be better. Lastly, I’m really excited to make more friends, do reviews and shoot more photos of books. It’s a really good excuse to buy more books!